Today business competitive landscape has forever been changed by the emergence of smartphone and mobile application. 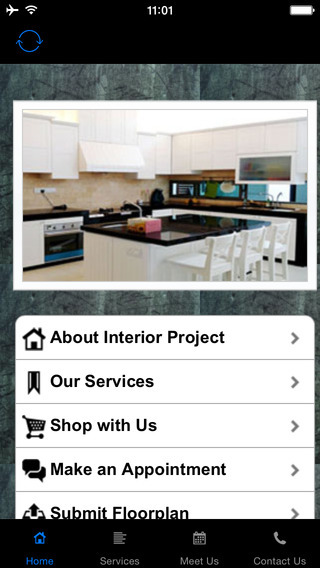 The product and service information is right at the finger tips of the consumer and buyers around the world. Those businesses who does not leverage the power of mobile application will not be able to efficiently compete in the global market. Large Thai corporations have started to heavily utilize mobile application to promote their products and services. However, the cost of mobile development is quite high and mostly higher than most of the Thai SME can comfortably afford. The question is how do the SME's across Thailand can jump on this opportunity and leverage the mobile application to promote their business at a very low cost. Apptividia (with support from ECIT project (Enhancing SMEs competitiveness Through IT, by Department of Industrial Promotion Thailand) has launched a SME Biz Thailand platform for SME's across Thailand to create a multimedia-rich and compelling digital catalog to promote and reach their potentially customer globally.